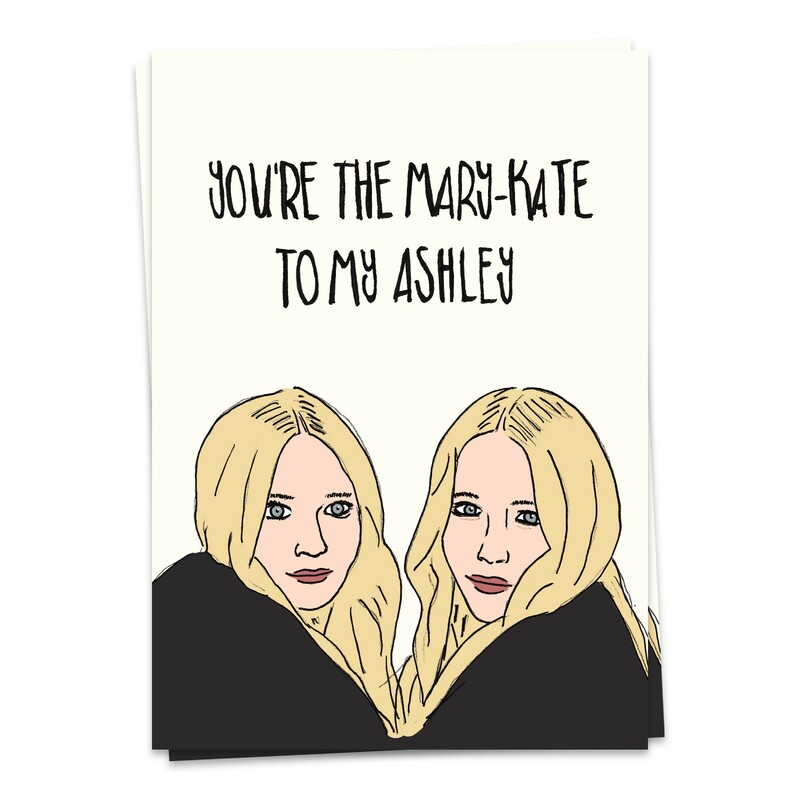 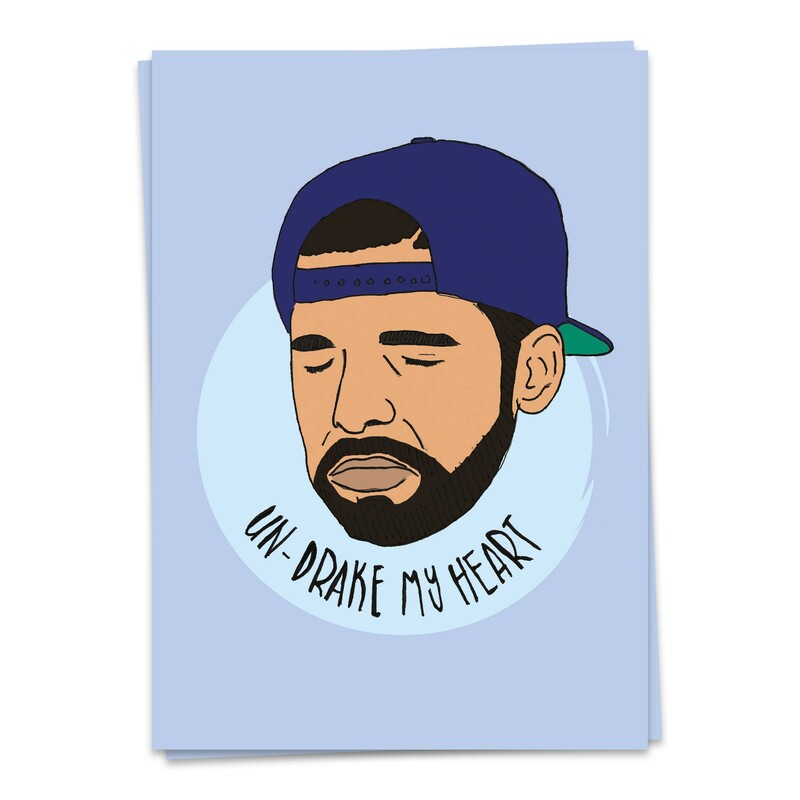 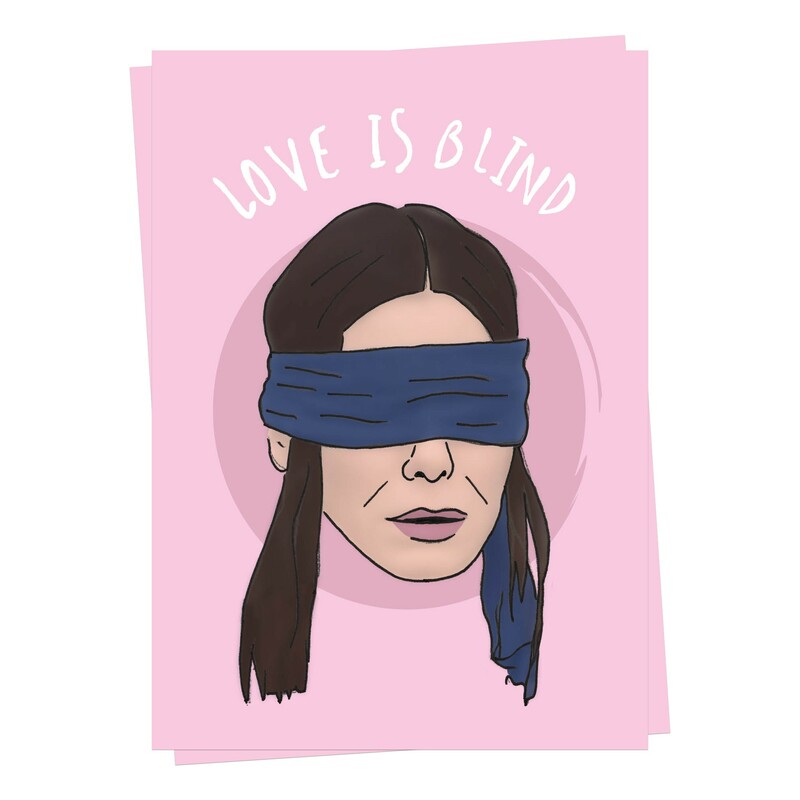 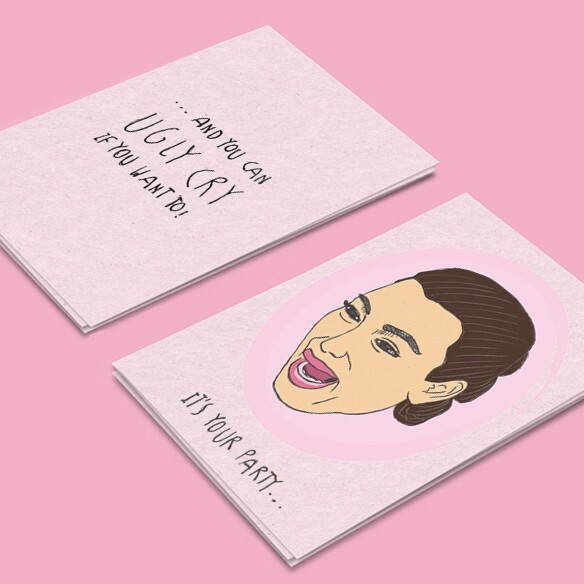 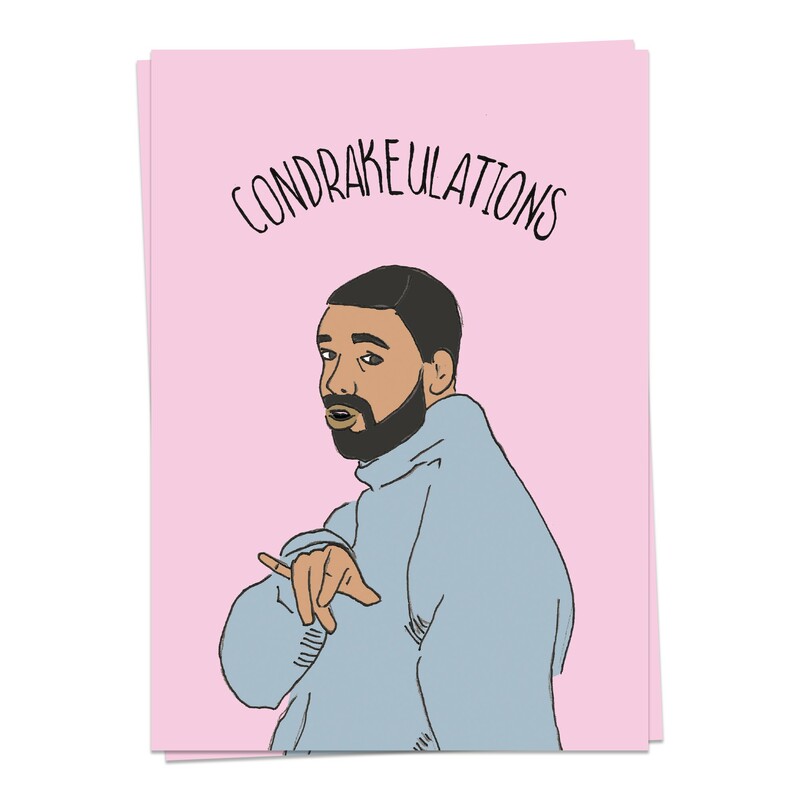 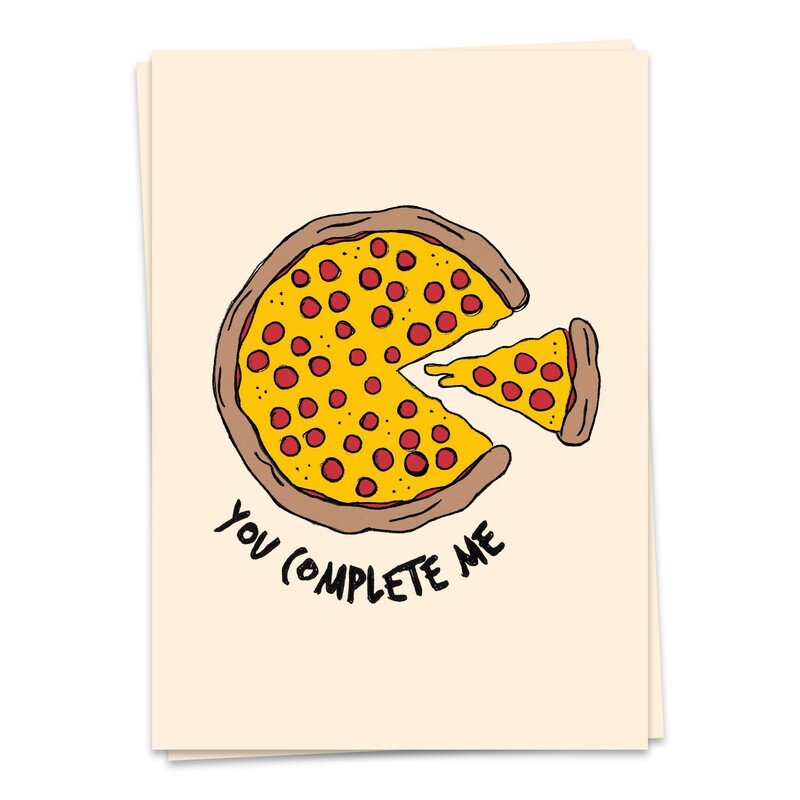 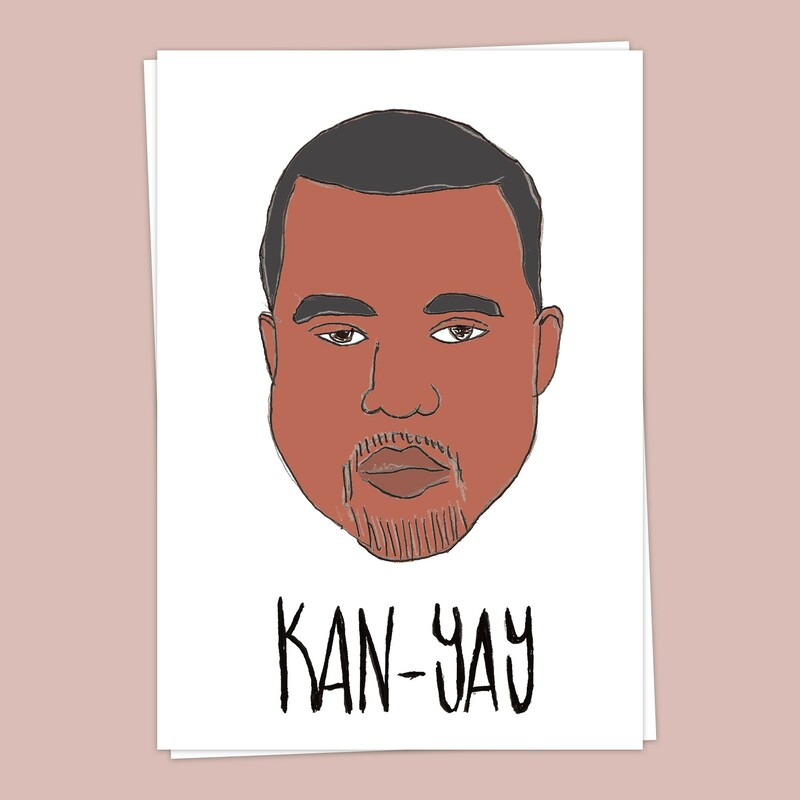 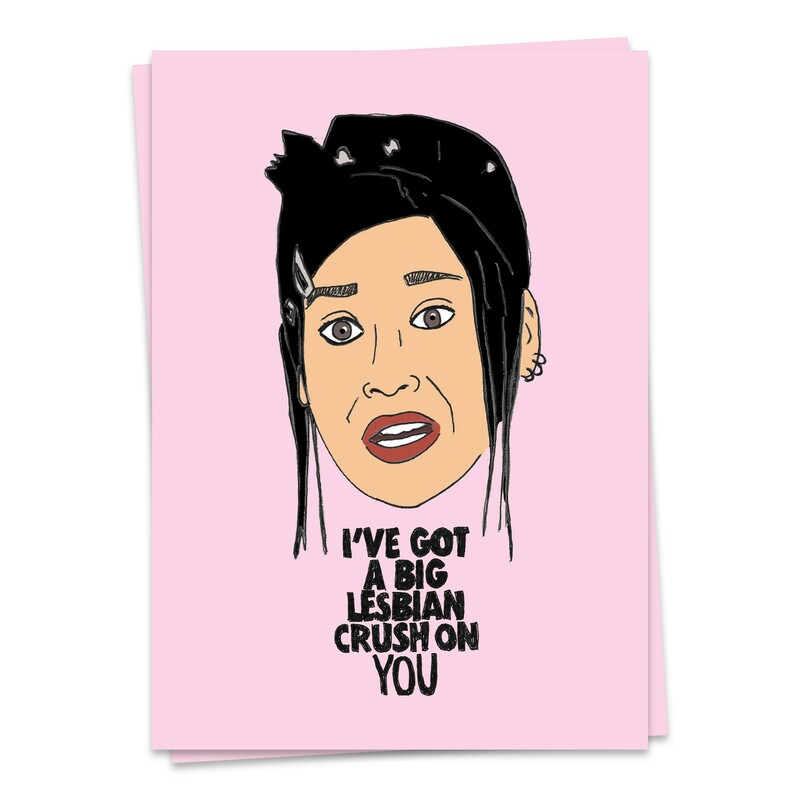 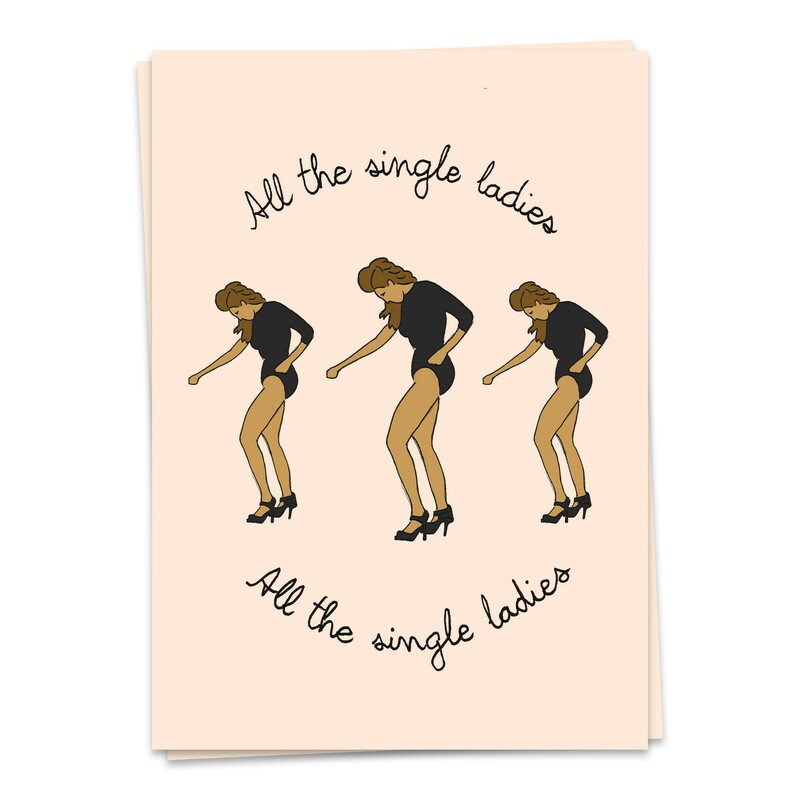 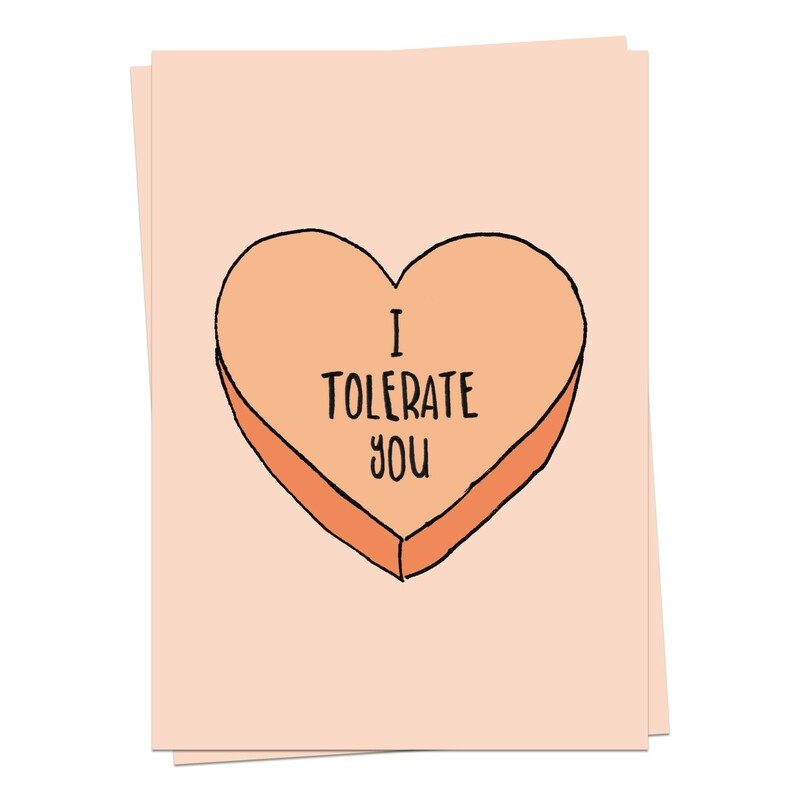 Say it with these creative and hilarious postcards by Kaart Blanche. 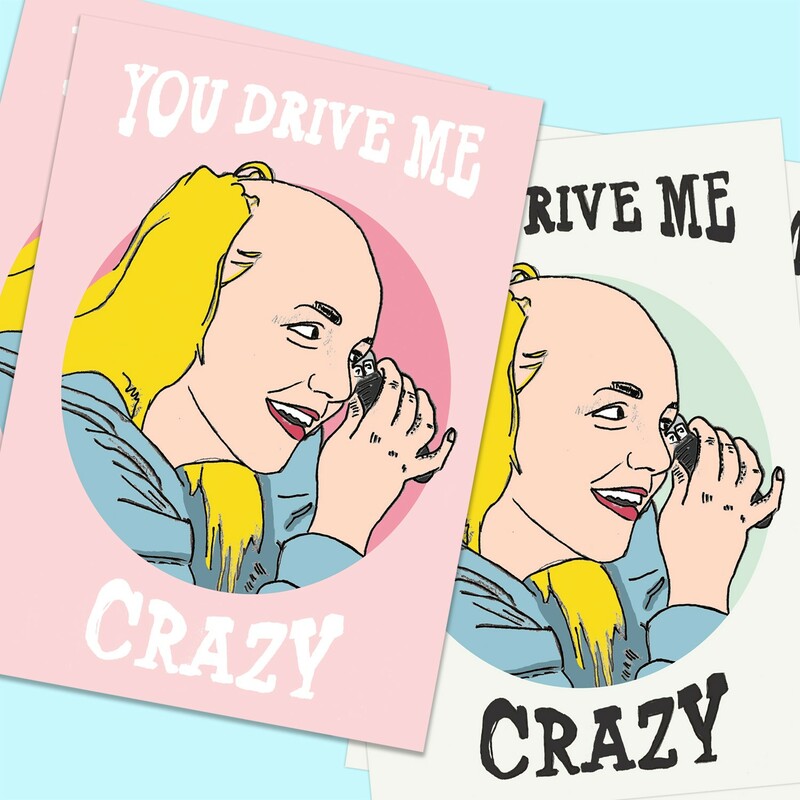 Refrigerator-worthy cards with memorable celebrity moments, including Bitbit's crazy shave-off & Kim's Ugly Cry. 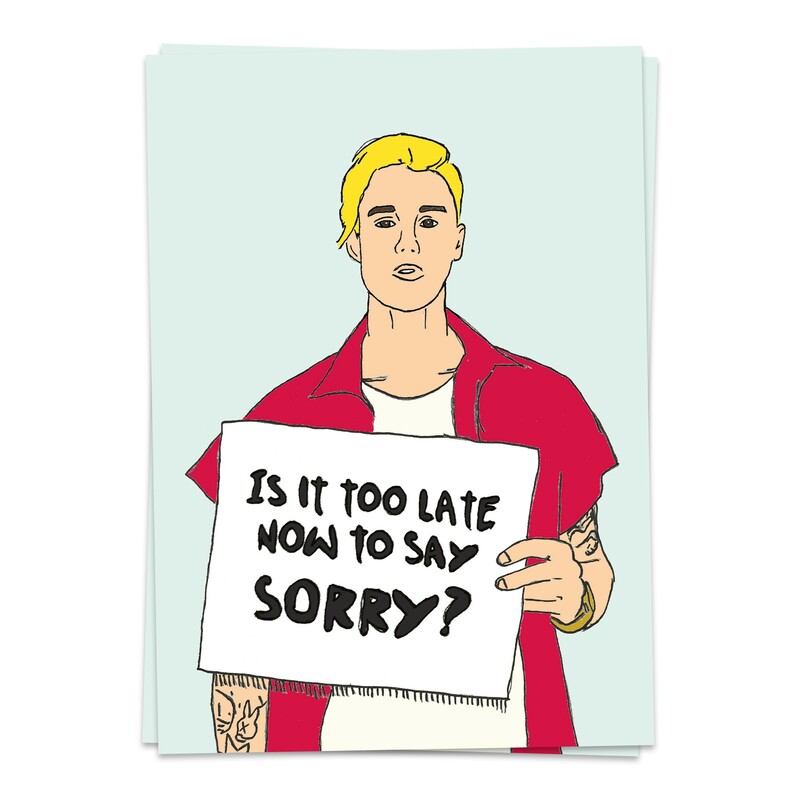 How about saying you're sorry Justin Bieber style?